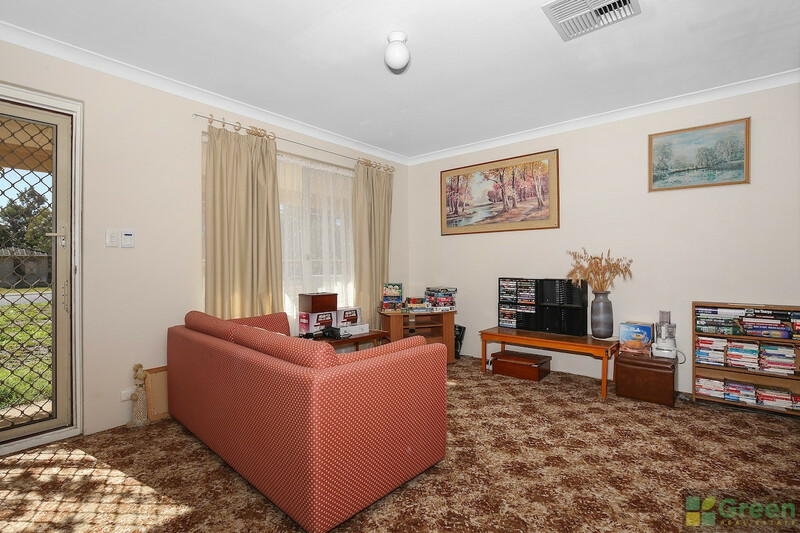 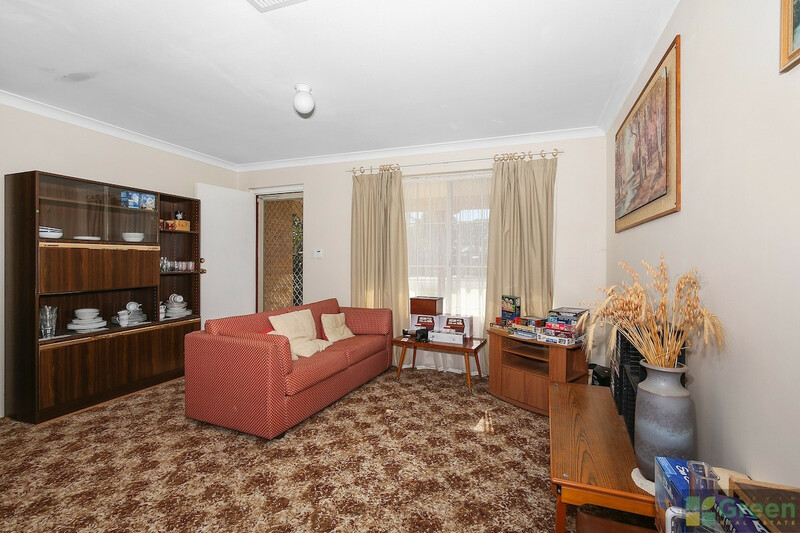 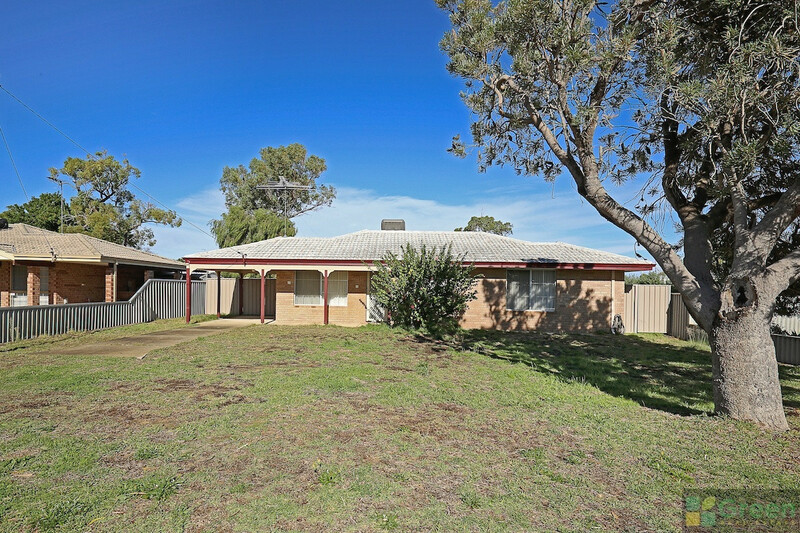 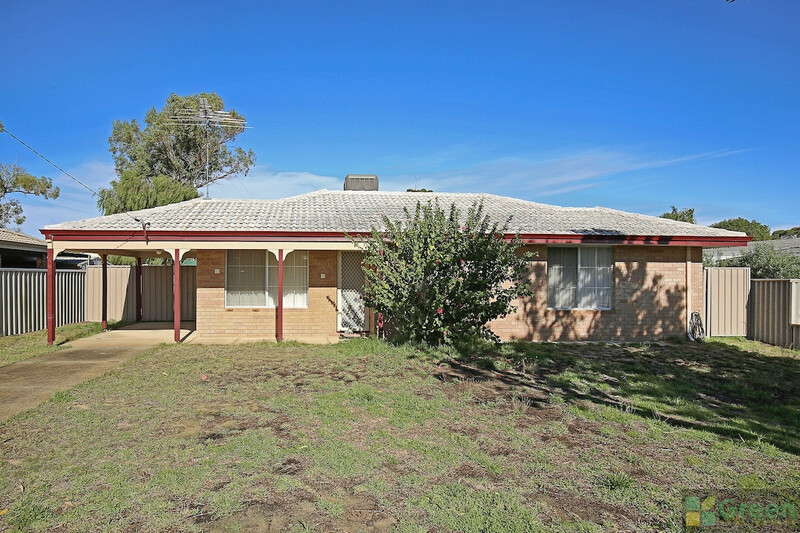 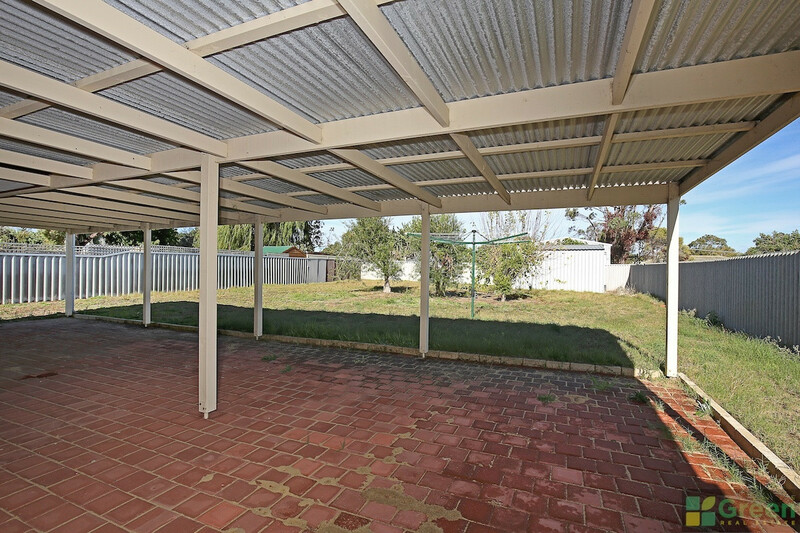 This well presented, spacious home on 891sqm with three bedrooms and two bathrooms offers a lifestyle near the Serpentine river. 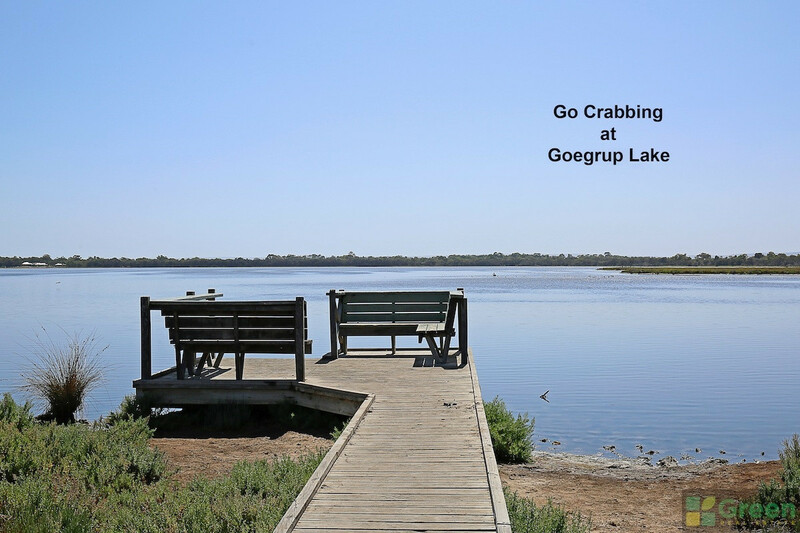 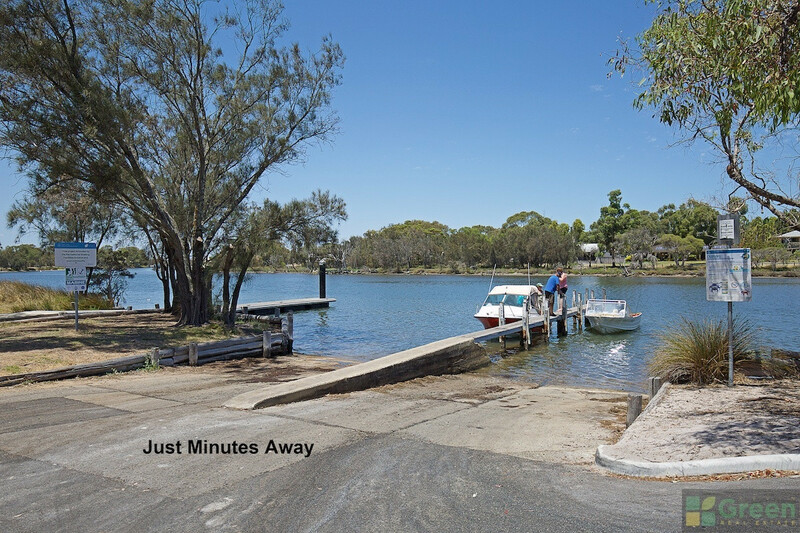 Riverside Gardens Reserve is just down the road offering great BBQ facilities, beautiful walking paths plus a boat ramp. 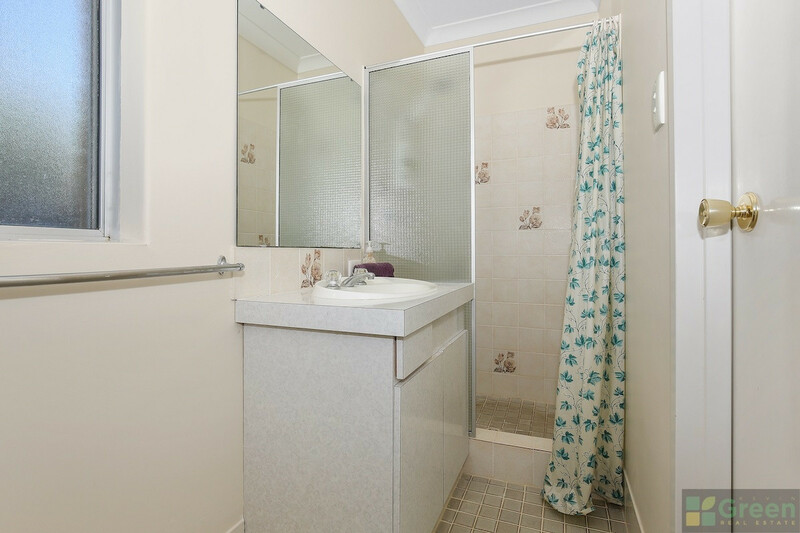 The home has a user-friendly floorplan, sizeable bathroom with bath, separate toilet, robe recesses in two bedrooms and a spacious open plan living area. 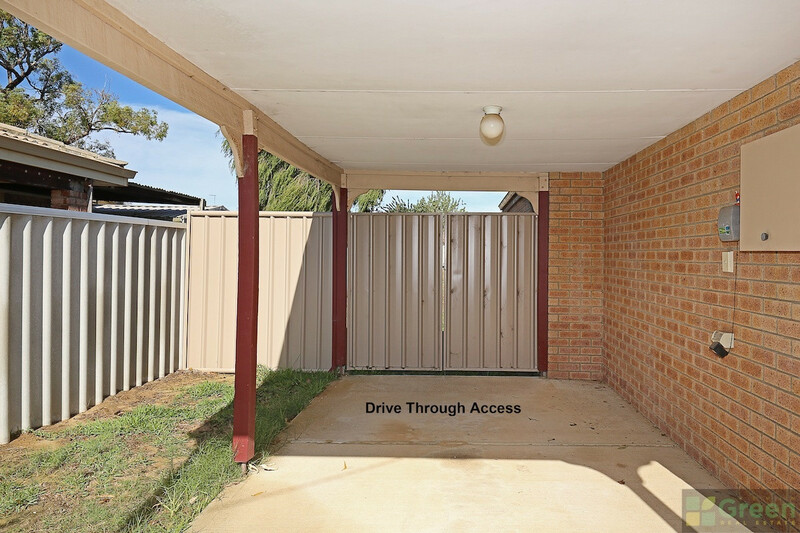 Looking on line is one thing, but nothing beats seeing the real thing! 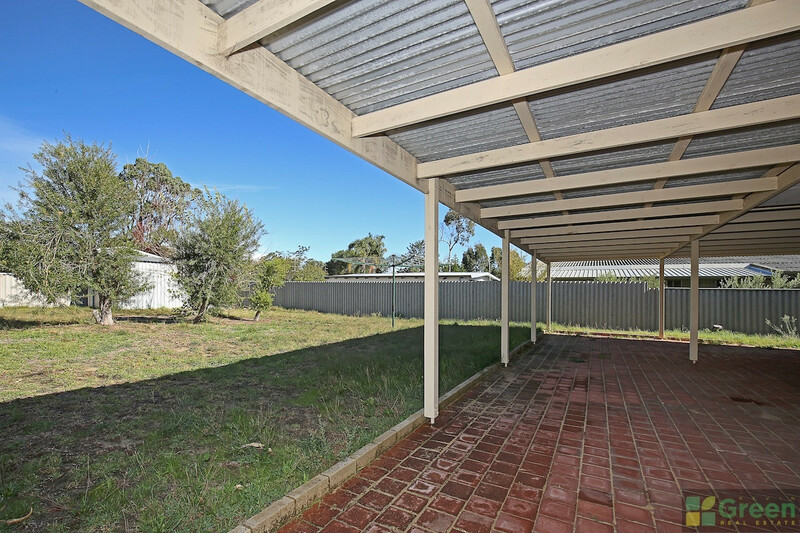 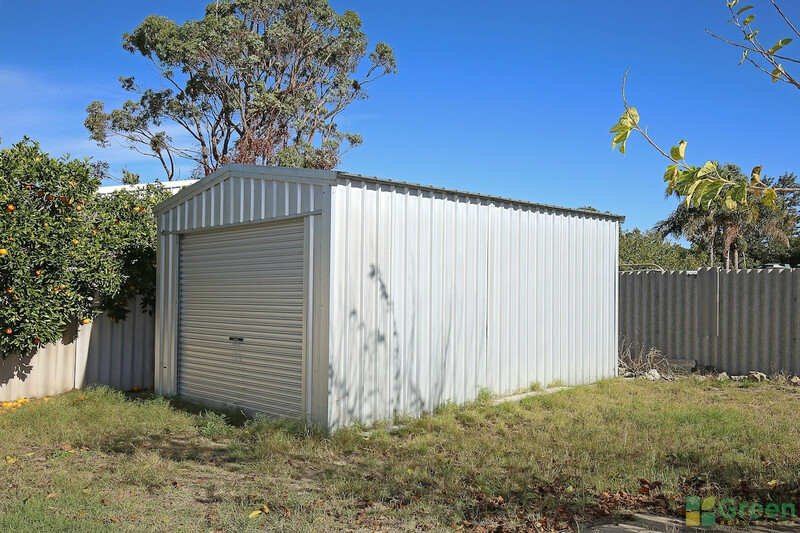 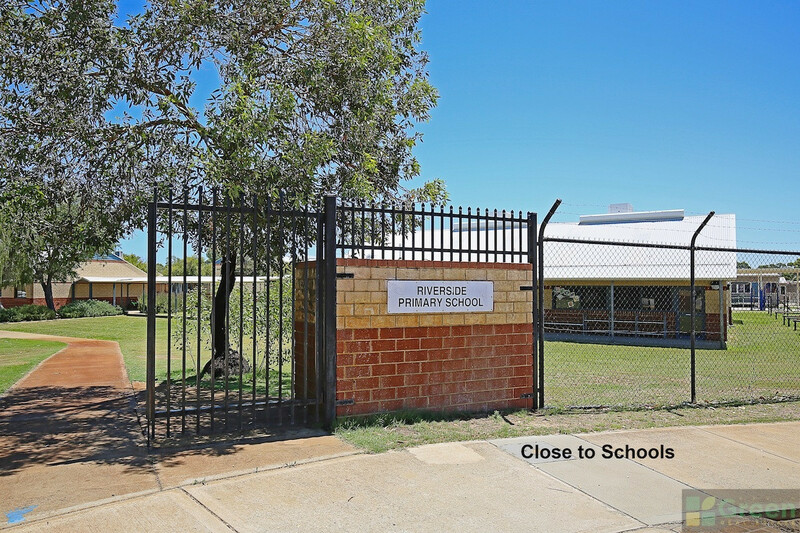 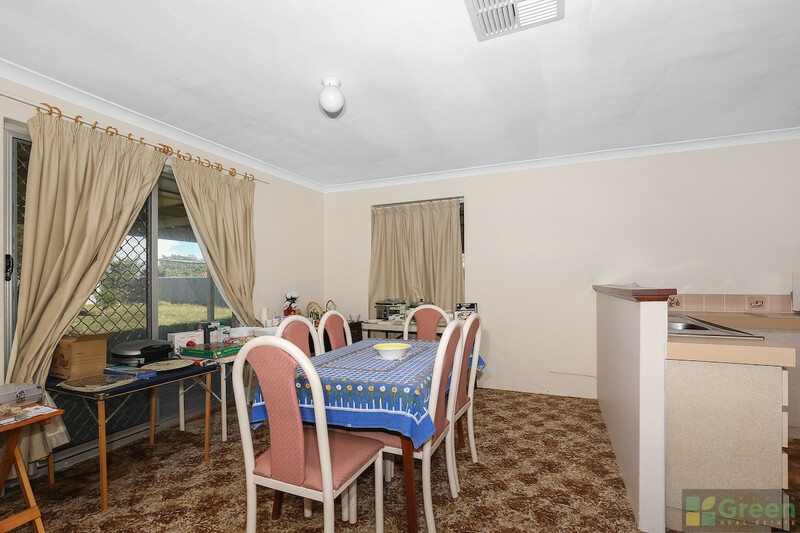 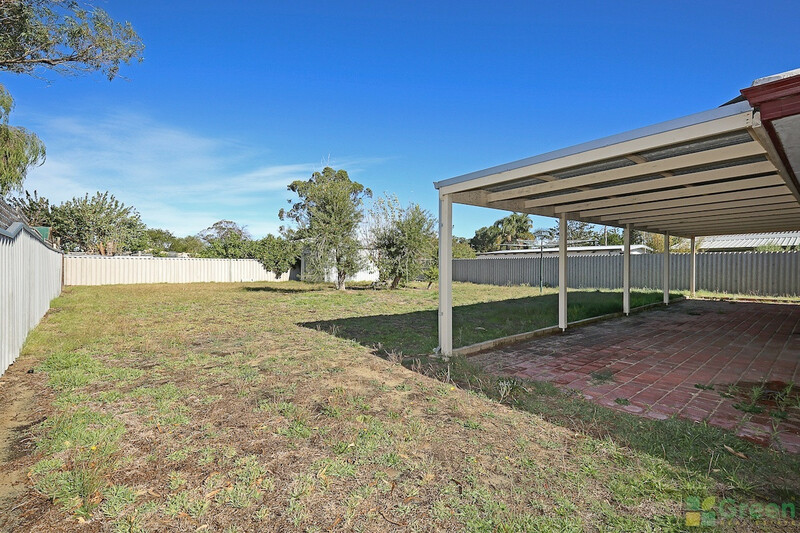 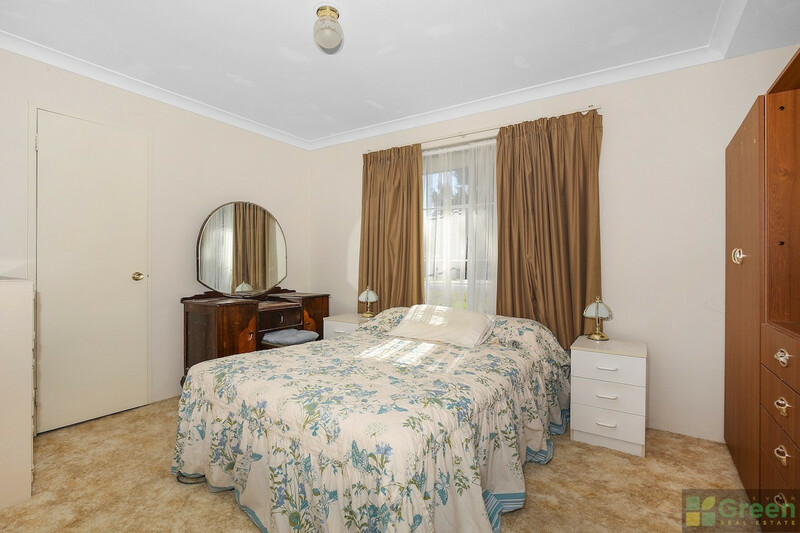 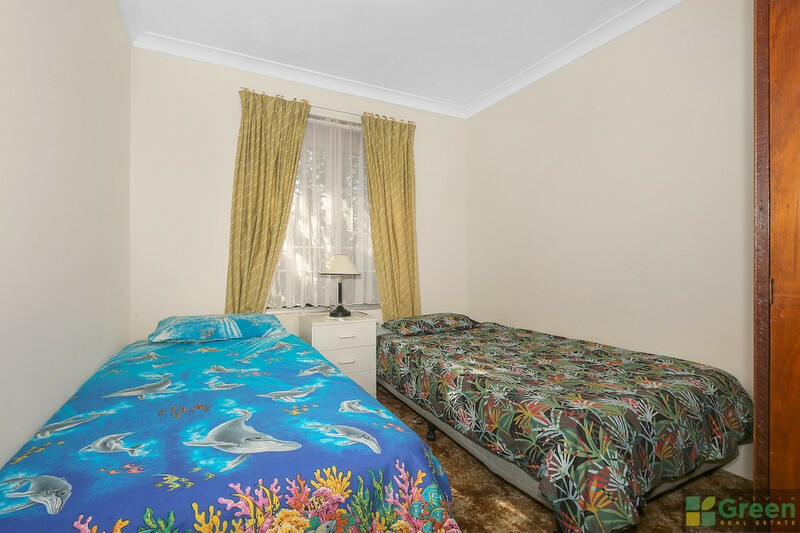 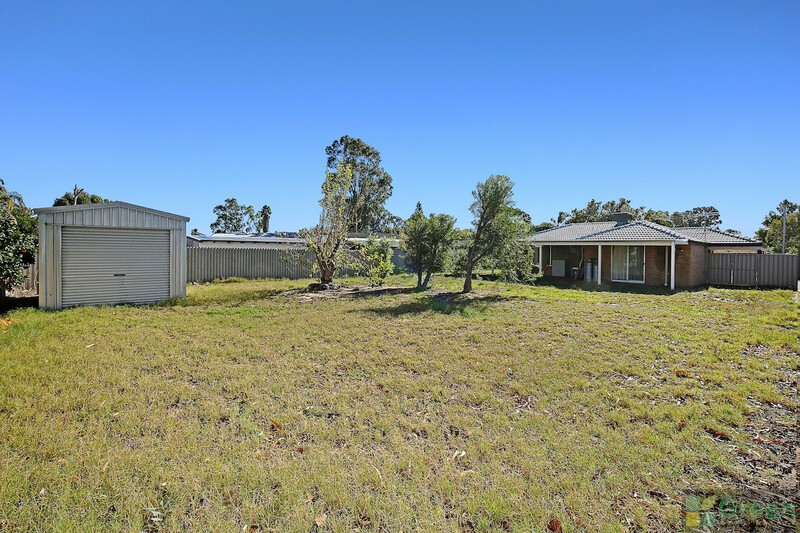 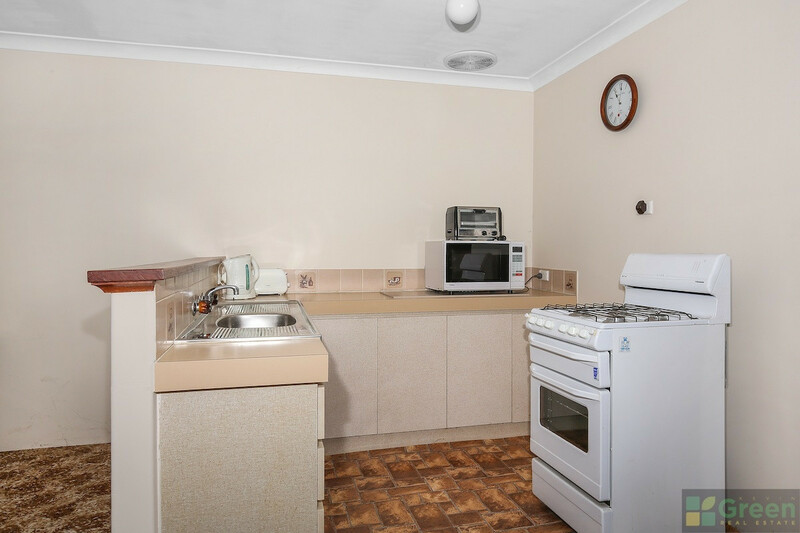 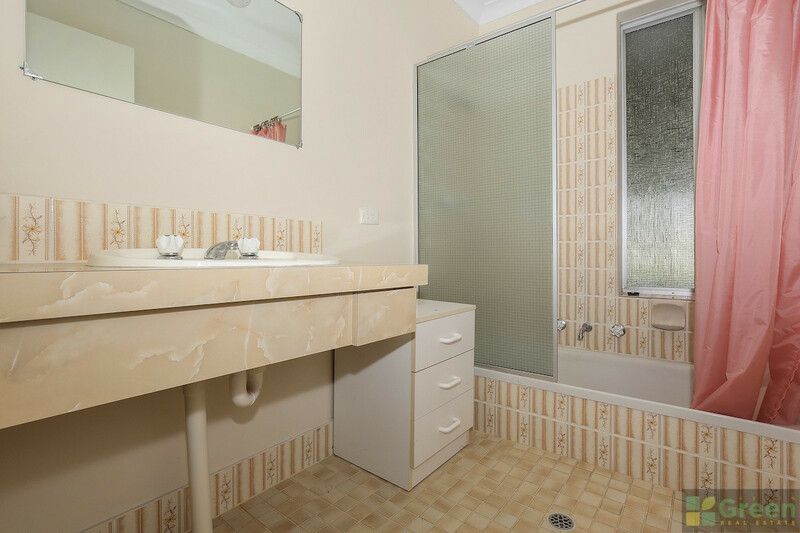 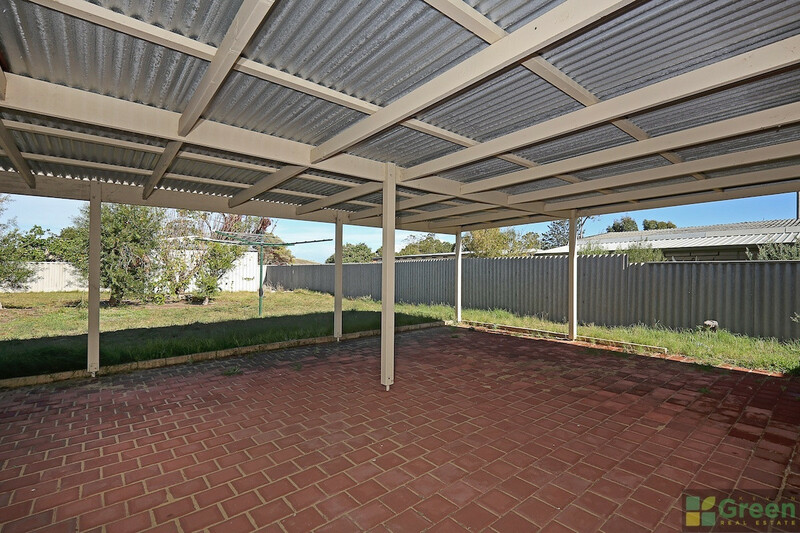 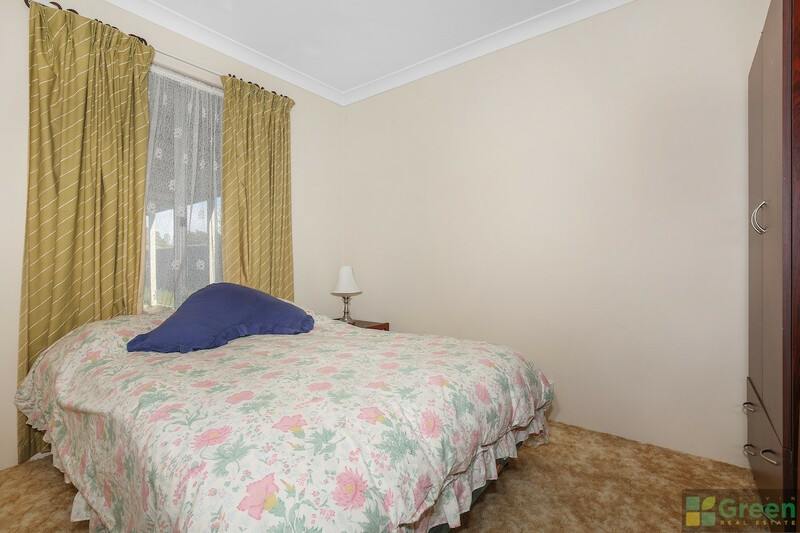 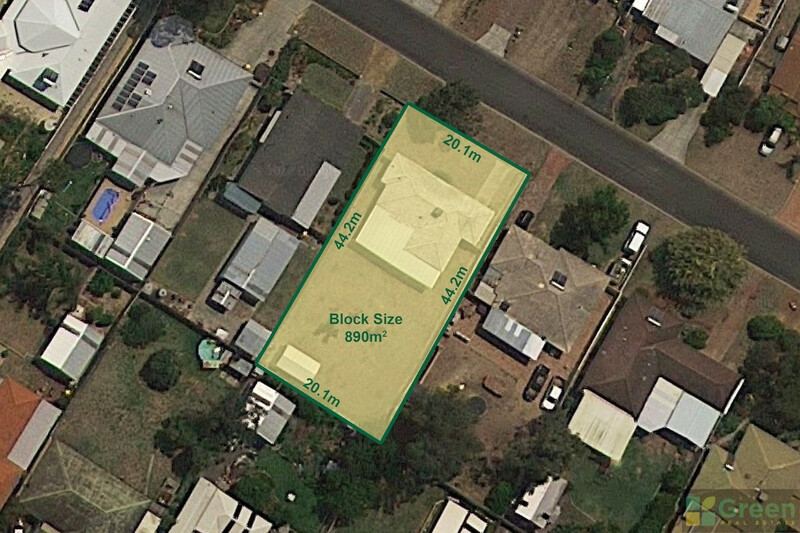 Affectionately known by the locals as “Riverside Gardens” this property is only a 5 minute walk to the Serpentine River and Reserve and only a short drive to schools and shopping centres. 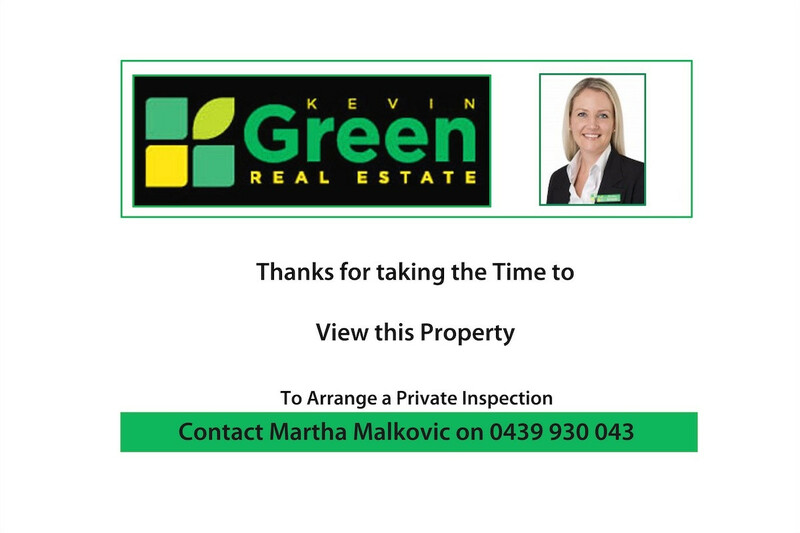 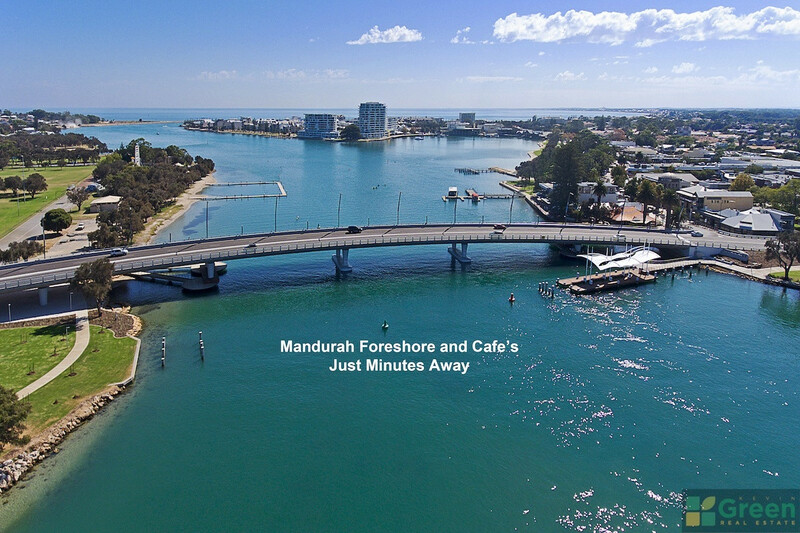 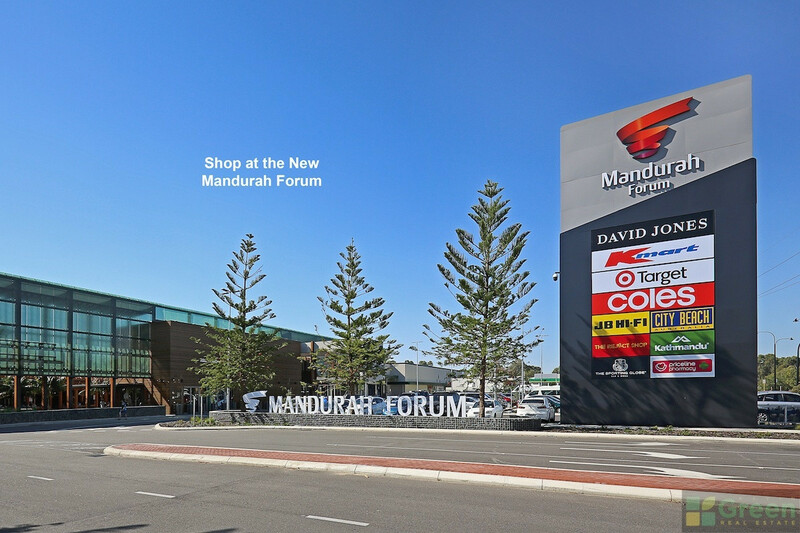 Call Exclusive Listing Agent Martha Malkovic 0439 930 043 to arrange a private inspection before it’s too late. 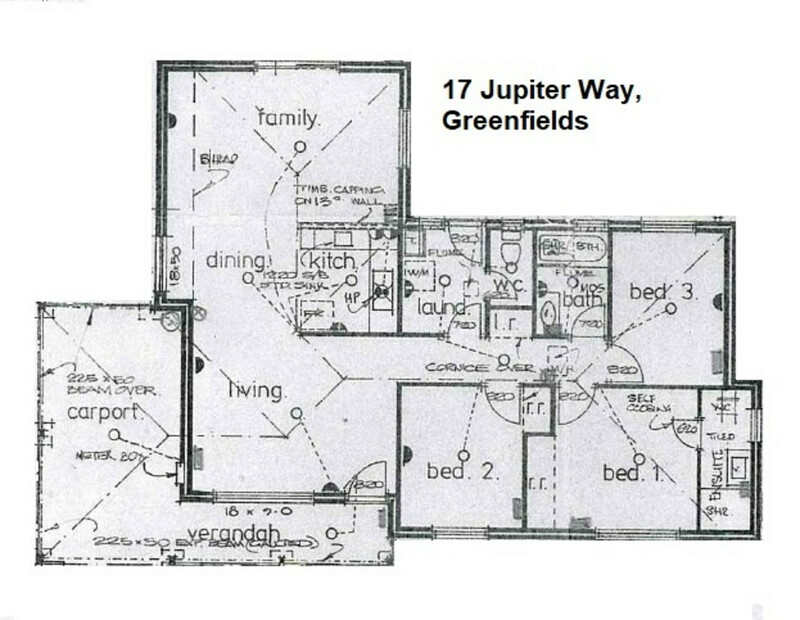 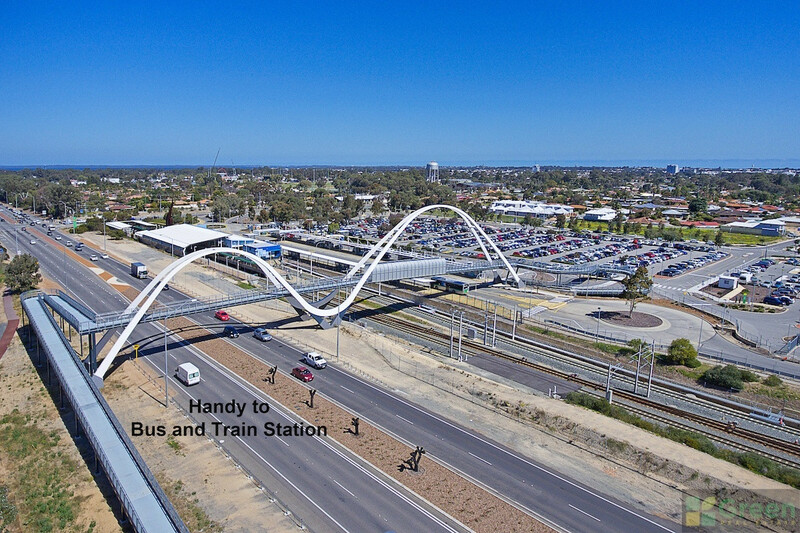 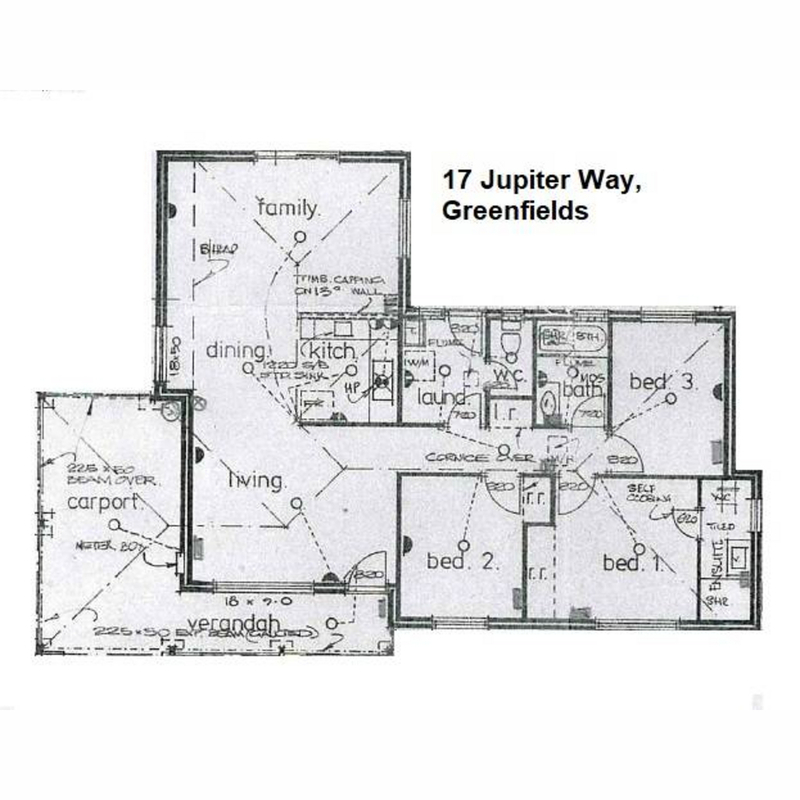 *Previously known as 13 Nesbit Way, Greenfields.